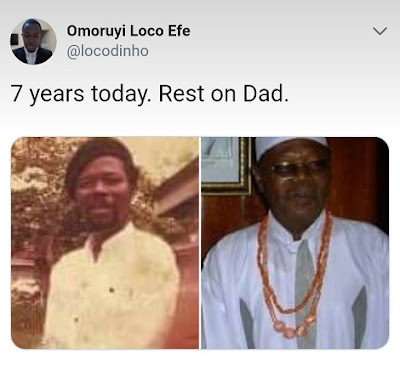 Omoruyi Loco Efe, son of late nollywood veteran actor, Sam Loco Efe took to twitter to remember his father who died the 7th of August 2011. 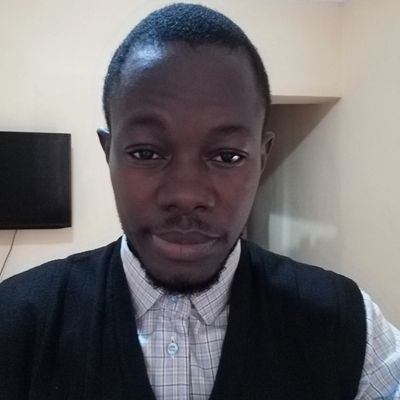 Sharing his photos he wrote; 7 years today. Rest on Dad.